Teachers and students, please join us on January 28th in Lincoln for a morning with Professor John Shrader, and Striv Alumni/UNL School of Journalism students, Geoff Exstrom (Kearney High School) and Alec Rome (Omaha Central High School) as they share their story. This is a great networking opportunity for students! 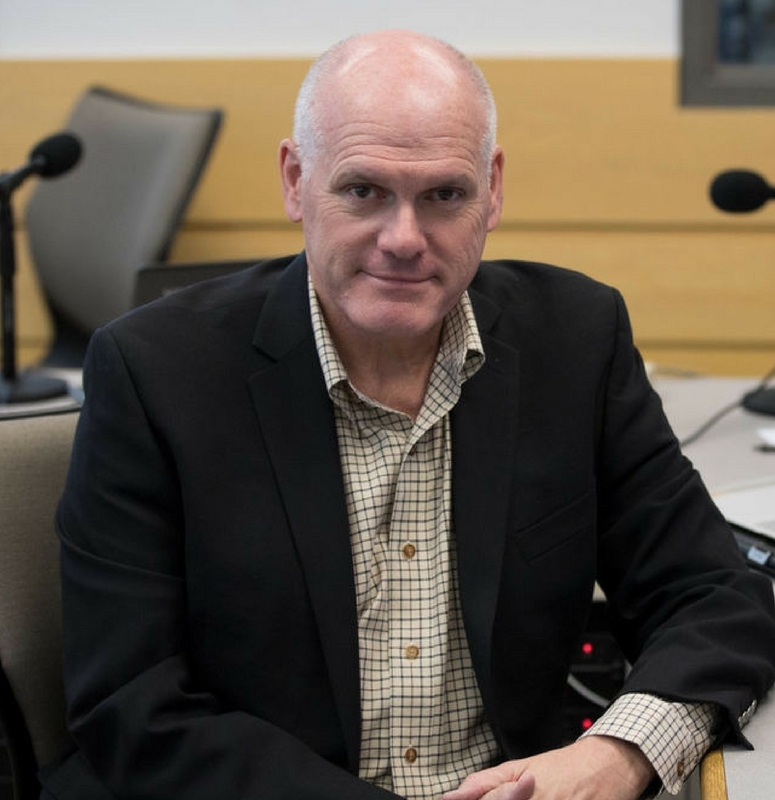 Hear from Professor John Shrader who has been in the media business for 30 years. Learn from Alec and Geoff who have applied what they learned in the opportunities they had as Striv students at the college level. Hear their story, ask questions and take home new ideas for your school and students! John Shrader is professor of Broadcasting and Sports Media at the University of Nebraska – Lincoln, where he is coordinator of the Sports Media and Communication program. John is a Nebraska native who spent more than 30 years as a radio and television sportscaster in San Francisco. He specializes in storytelling across all platforms and believes we must all be innovative and nimble in our approach to producing and delivering content. 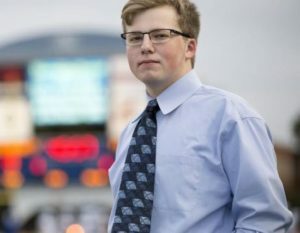 Geoff Exstrom is a Freshman at UNL, double majoring in Sports Communication and Broadcast Production. 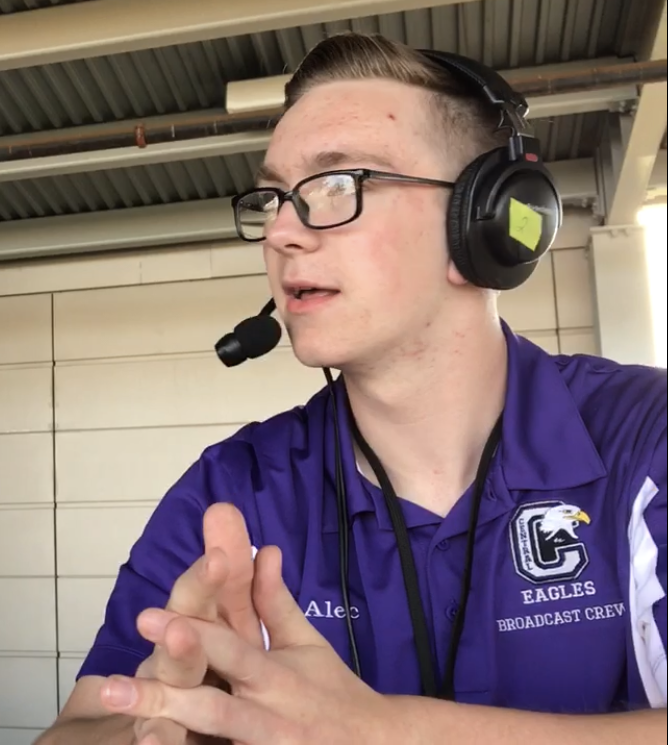 He is a part of the KRNU Sports Staff that broadcasts and produces sporting events on KRNU, and a play-by-play broadcaster for LincolnPrepSports.com, broadcasting high school basketball games in the Lincoln area. Geoff also keeps busy as part of the AthleteNation team, where he creates original content that inspires other people through story, whether that comes from written, video, or audio content. Geoff is a part of the 502 Podcast. Alec Rome, is a Freshman at UNL, double majoring in Sports Communication and Broadcast Production. He interns at HuskerOnline, producing content and helping out with weekly media availabilities. He runs social media on select game days. 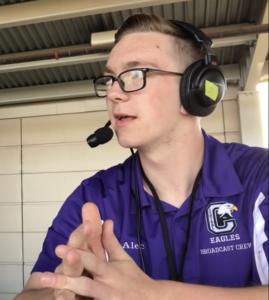 Alec also creates podcasts, including the 502 Podcast from his dorm room, and will launch a YouTube channel dedicated to gaming next semester. We are so excited to have these great speakers. We hope you can join us in Lincoln for a great morning. Please sign up and reserve your spot!